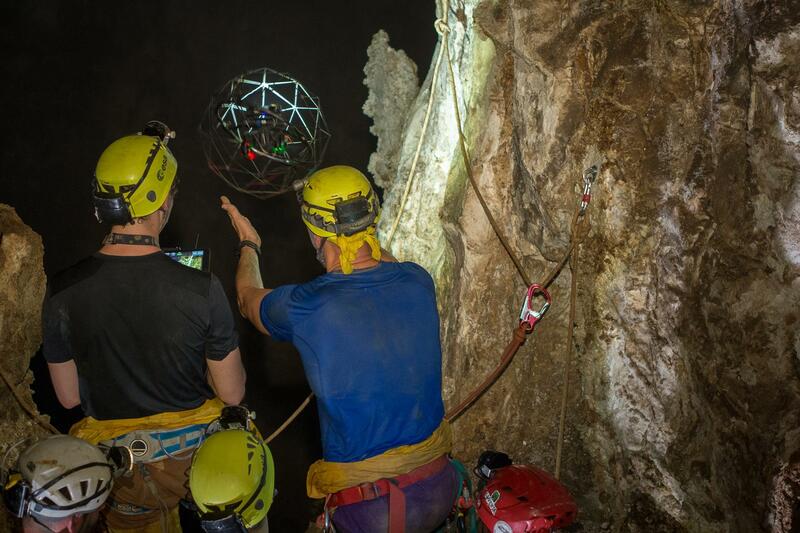 The Elios from Flyability recently completed a mission the company reports no other drone has accomplished before: exploring an area of a cave inaccessible or too dangerous for humans, all in the name of science. 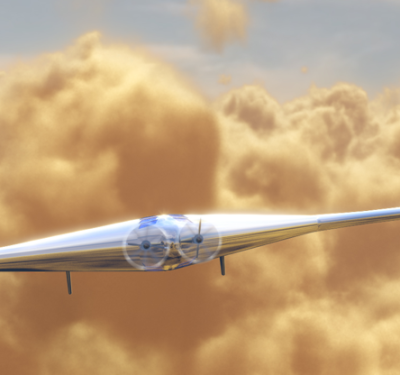 The scientific exploration was organized by the La Venta Association, the Commissione Grotte Eugenio Boegan, the European Space Agency and astronaut Luca Parmitano, according to a news release. Elios was deployed in the La Cucchiara caves near Sciacca, Sicily. As part of ESA’s Cooperative Adventure for Valuing and Exercising human behavior and performance Skills course (CAVES-X1), this expedition was primarily meant to train astronauts in an environment replicating extraterrestrial conditions. 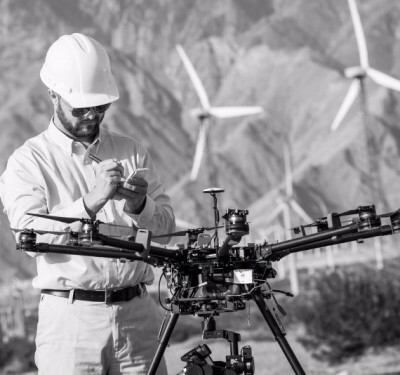 It also gave the team at Flyability the opportunity to deploy the collision-tolerant drone in extreme conditions. The ambient temperature in the cave that day was 37°C, 100% humidity and continuous rain from condensation. The part of the cave accessible by humans is made up of a gallery that ends in a 100 meter deep abyss, according to the release. While the rest of the team had to stop there, Elios continued on in an effort to locate potential unexplored paths. 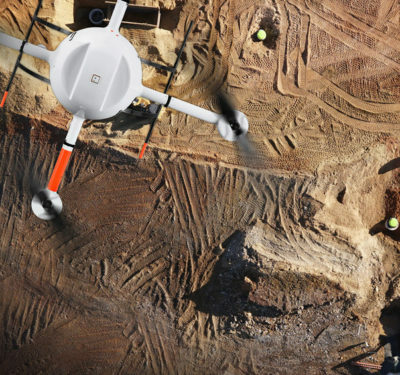 The drone’s thermal camera was used to detect hidden hot air sources, making it easy for the team to identify openings of various size.